His books and trainings are all about freedom. 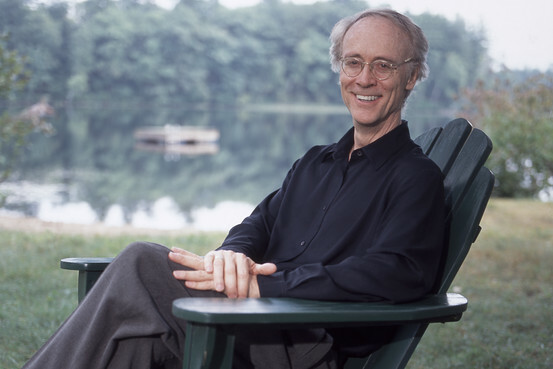 In his new book, A Golden Civilization and a Map of Mindfulness (currently available for pre-order on Amazon and available March 4, 2019), Kinder draws on 50 years as a mindfulness practitioner and his experience training financial advisors globally to challenge the basic concepts of economics, our understanding of democracy, of space-time, and our own hearts. His objective is to bring greater levels of freedom everywhere. Louis Vollebregt, has studied psychology with the University of Groningen and made a career in financial services. He has 22 years experience in various management and sales positions with Equity & Law/AXA in the Netherlands and developed leading financial planning programs for financial advisers. 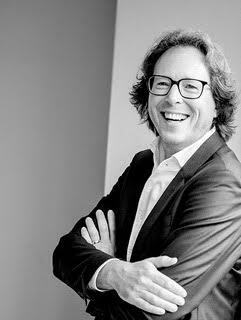 In 2004 he founded his own business, Means in Progress, and remains an active executive management coach and trainer focused on business and personal effectiveness; his clients include several large insurance companies. For the past nine years he has incorporated Life Planning into his practice and has been an international trainer and mentor with the Kinder Institute, working with financial advisers from around the world. Louis is also a personal Life Planner for entrepreneurs and acts as a mediator of complex business dissolutions. 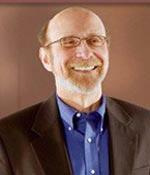 Dr. Ed Jacobson is an executive coach and business consultant. Ed has worked with financial leaders for 20 years. Ed is an expert in helping C-level executives, planners, and advisors create next level business growth and personal fulfillment. Ed has pioneered the introduction of positive psychology and neuroscience in the industry through his Positive Financial Planning© framework. Ed is the author of the book, Appreciative Moments, and numerous articles published in leading financial journals. 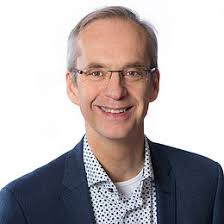 Gerard van der Made The Netherlands Nationally and internationally, he supervises and trains teams and organisations in innovation, change and growth processes, he stimulates individual pleasure and effectiveness as an Executive Business and Life Coach, and he inspires and confronts groups as a leading speaker. In the Financial Industry in the Netherlands Gerard supports and inspires banks, insurance brokers, insurance companies, and branch organisations, in their search for inner renovations in their line of business, during the transformation processes and in the development of new concepts; always from the perspective of humanity, durability and profitability; not only over a short, but especially over a longer period of time. In this field Gerard is well known as a promoter of the Kinder Institute. He delivers the 2-Day, 5-Day and the Mentorship program in Dutch and English and provides all kinds of lectures, workshops and conferences on request on the subject of Money Maturity, Financial Life Planning, Advising from the Within and Life Planning in a wider perspective. Gerard is a Master EVOKE® Trainer a Seven Stages of Money Maturity Workshop Presenter/Trainer, for the Kinder Institute of Life Planning. Dutch and English Speaking. After 25 years of working with people and money in a thriving tax practice, I became a Certified Financial Planner in 2000 and, looking to expand my planning skills, took George Kinder’s Seven Stages of Money Maturity®workshop in 2002. Four hundred different clients pass through my door during the first four months of each year. I had always thought of myself as a good listener. I thought I was pretty empathetic. But I had no idea how much more there was to learn! Lisa Kirchenbauer, RLP®, CFP®, RCeFT® has been an RLP since 2005, and has been a CFP since 1991. Her firm, Omega Wealth Management, was founded in 1999 and since 2004 has been a fee-only firm with a focus on working with successful entrepreneurs and people in significant transition. In 2005, she fully incorporated the EVOKE process into her client offering and utilizes a retainer and smaller AUM fee model when working with most clients. Lisa has served as a Kinder trainer and mentor over the years and has had some of her team members take the training as well. She has a passion for helping other advisors be as successful as possible in integrating their business and personal lives. 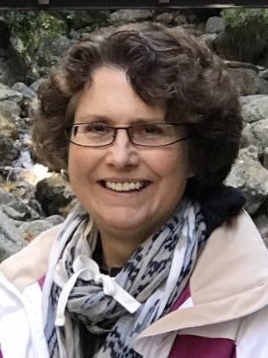 One of Lisa’s enduring 3rd question answers is to “have a positive and significant impact on as many people as possible.” In 2014, she created “The 5 Essential Skills of an Exceptional Planner” and has presented these skills at FPA BE in the US, and to advisors in India, Holland and Australia. She recently released a book under the same title and was inspired to write about these skills because they are integral to the life planning work and EVOKE process. 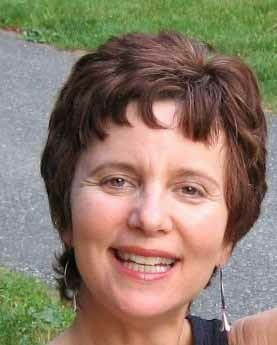 Lisa lives in the Washington, DC area and is married to Jim, and has three boys: John, David & Robert. 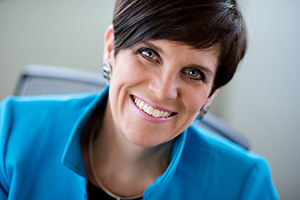 Lisa’s own RLP is Beth Jones, CFP®, RLP®, CeFT®. English Speaking. Lisa is a Trainer of EVOKE. Nigel is a founding Independent Financial Advisor (IFA), and one of the UK’s leading trainer of Financial Life Planning. 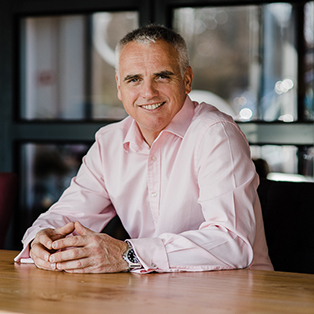 He’s worked in the financial services industry for over 20 years and is committed to using his knowledge and experience to transform the way it operates, ensuring more people benefit from financial plans that get profound results. Nigel became an RLP in 2011 after being drawn to take the 2-Day workshop in London. As a bit of background, Nigel left school to work in a bank as a teller. A few years in, he came to realize that the leads he was passing his friend, an adviser, were earning him six times more money than what he was making, so he too became an adviser. But after 14 years he saw himself as a glorified salesman and became frustrated with targets, even though his production was sixth in the country out of 2,500 advisers. He became self-employed and built a business that grew to 10 advisers, but he became frustrated again realizing that it was all about the money. Something was missing, which fell on deaf ears in that firm. In a short space of time, Nigel was drawn to a business coach, who helped him see the bigger picture, and he found George Kinder’s work which reminded him that money is just a facilitator. He calls attending the Seven Stages of Money Maturity “a life changer”. He sold his shares and left the previous business to set up on his own to enable him to practice and preach financial planning done properly. Since becoming an RLP in 2011, he has developed into a Kinder Institute trainer. He has been involved in about 10 5-Day workshops and has had the privilege and enjoyment of leading the last two. As we all know, these are truly magnificent weeks to experience. When he’s not helping clients live their dreams, Nigel is an avid sports enthusiast. He enjoys playing golf, watching American Football and being a local football referee. He spends most winter weekends watching his two sons playing football, and the summer on the Scottish coast. 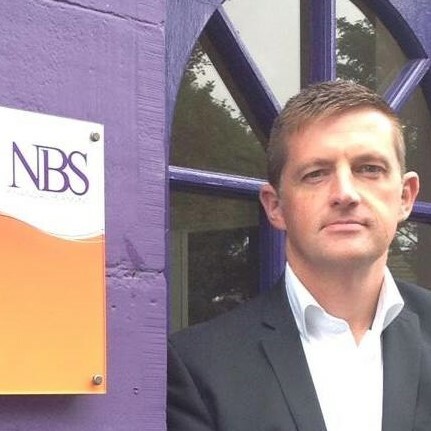 Nigel’s an active member of the local chamber of commerce and champions local, independent businesses to help owners and the local area to succeed. Nigel is a co-trainer for EVOKE® Trainings a for the Kinder Institute of Life Planning. Joel Gluck, MEd, RDT, RLP®, is a coach, therapist, Registered Life Planner®, and certified trainer and mentor with the Kinder Institute. With George Kinder, Joel designed and developed the Life Planning for You website, selected by the Wall Street Journal as the best in its category. 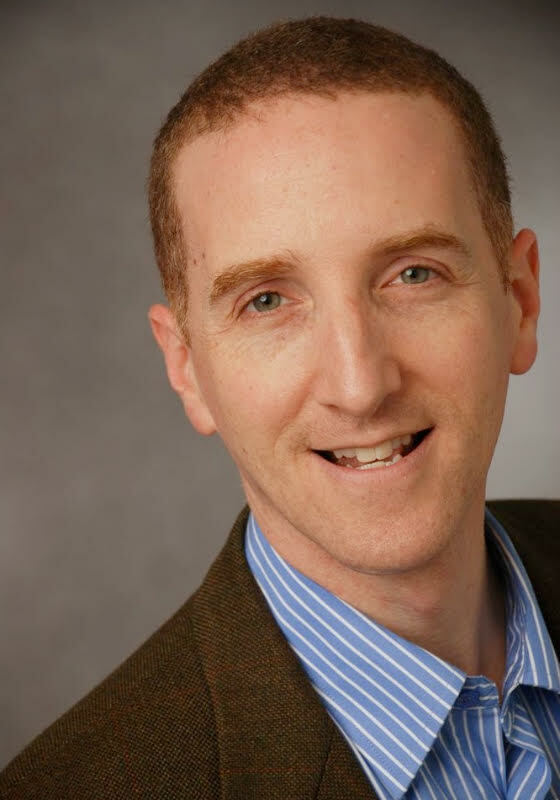 Joel is an executive coach and leadership trainer with over years of experience, working on five continents in companies ranging from the Fortune 50 to non-profits, as well as through his work with the executive education programs of the Harvard Business School, Columbia, the Kellogg School of Management, Duke, and others. Joel studied computer science at MIT, and psychology and creative arts therapy at Lesley University. He has had a daily practice of meditation for 20 years, and has taught mindfulness to groups ranging from prison inmates to corporate executives. Joel lives in Belmont, MA with his wife and two children. English Speaking Joel is a Co-Trainer. I wasn’t proud of being a Financial Adviser, even though I’d achieved Chartered and Certified Financial Planner status. I would get frustrated by only delivering financial solutions and investment returns which would increase wealth but perhaps not happiness and fulfilment. Maybe you can empathise? I was doing a great job as a financial planner, but what is the purpose of your money? I realised there must be a better way to give advice and I wanted to deliver much more value into my clients’ lives. That was in 2009, when I first discovered George Kinder and his teaching. I enrolled on the Seven Stages of Money Maturity and then the EVOKE 5-Day Training courses and quickly realised this was the way to have a significant impact on clients’ lives. I could facilitate clients in living an even more fulfilling life. A life without regrets. I have integrated life planning into my retirement planning practice, MFP Wealth Management, ever since with phenomenal results for clients and am now a co-trainer for EVOKE 5-Day Trainings and the Seven Stages of Money Maturity. If you would like to discuss how your already significant planning skills could deliver an even better client outcome, please get in touch. Find out more. Justin is a Co-Trainer/Presenter in training for the Kinder Institute of Life Planning. 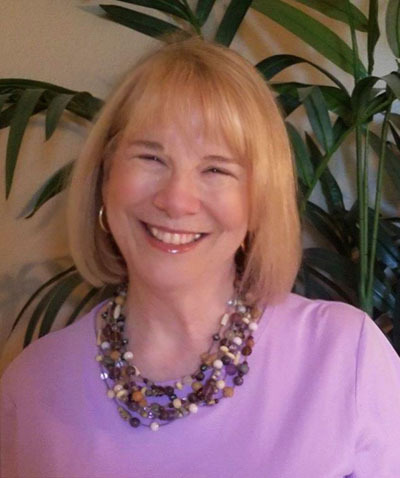 Anita is a co-trainer for EVOKE® Trainings for the Kinder Institute of Life Planning. Thom is a co-trainer for EVOKE® Trainings for the Kinder Institute of Life Planning. Marc is a Trainer/Presenter in training for the Kinder Institute of Life Planning. Nadam is a Trainer/Presenter in training for the Kinder Institute of Life Planning.